HRE, a performance wheel manufacturer, collaborated with General Electric’s Additive AddWorks team to develop the first 3D printed titanium wheel. “This is an incredibly exciting and important project for us as we get a glimpse into what the future of wheel design holds,” remarked HRE President Alan Peltier. HRE made this wheel mostly to demonstrate what is possible in their industry with a stronger adoption of additive manufacturing. 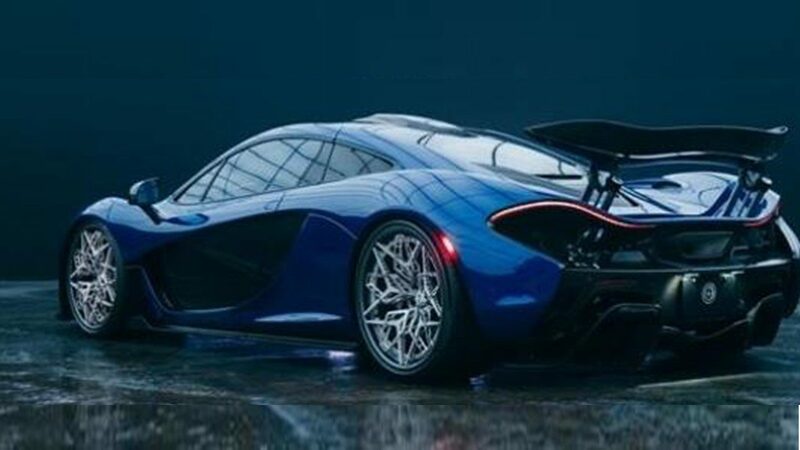 And demonstrate they did because they could not have chosen a better car to accentuate their angled weave of titanium than the smooth curves of the McLaren P1. These wheels were obviously designed for curb appeal, so we don’t have any performance specs like weight, and there are currently no plans to sell the HRE3D+. Still, they served their purpose.